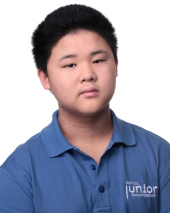 Awonder Liang is one of the most impressive chess prodigies in recent history. He holds a number of records including youngest ever to defeat an International Master, youngest to defeat a Grandmaster, youngest American to achieve a master rating, and youngest American to achieve the International Master rating. 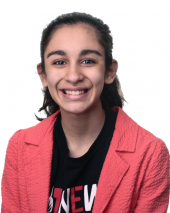 Other achievements include tying for first at the 2011 U-8 World Youth Chess Championship, achieving a GM Norm at the 2016 Continental Championships, and placing second in the 2016 U.S. Junior Closed Championship. 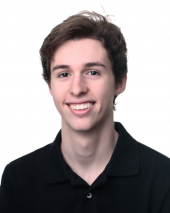 He enters this tournament having recently dominated Group B of the Spring Classic tournament, held in Saint Louis in May 2017, with a score of 7.5/9. Awonder earned his final GM Norm this past May at the 2017 Chicago Open. Last week, Awonder won the 2017 U.S. Junior Chess Championships. Ruifeng began playing chess at 5 years old. He won the Arkansas State Championship in 2011 at the age of 8, and later that same year placed second in the World Youth Chess Championships U-10 section. In 2012, after this early success, he was invited to participate in the Young Stars program, a chess training program coached by Garry Kasparov. Soon after, Li went on to earn his National Master title. He received his IM title in 2015, and recently earned his title as Grandmaster earlier this year. 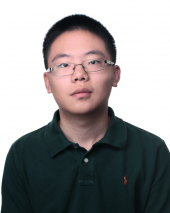 Some of Ruifeng’s greatest chess accomplishments include several draws during major chess tournaments against world class players such as Fabiano Caruana, Gata Kamsky, Luke McShane, and Alexey Dreev. 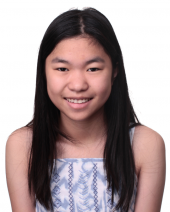 Ruifeng also won the 2016 North American Junior Chess Championship. 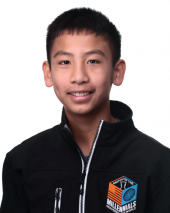 He recently was able to participate in the 2017 Spring Classic tournament in Saint Louis. Ruifeng finished 4th place out of 6 in his group, but had notable draws against GM Sam Sevian.